We’re going to open the SCC Observatory for the Perseid meteor shower Thursday, August 11 and at 8:30 PM. 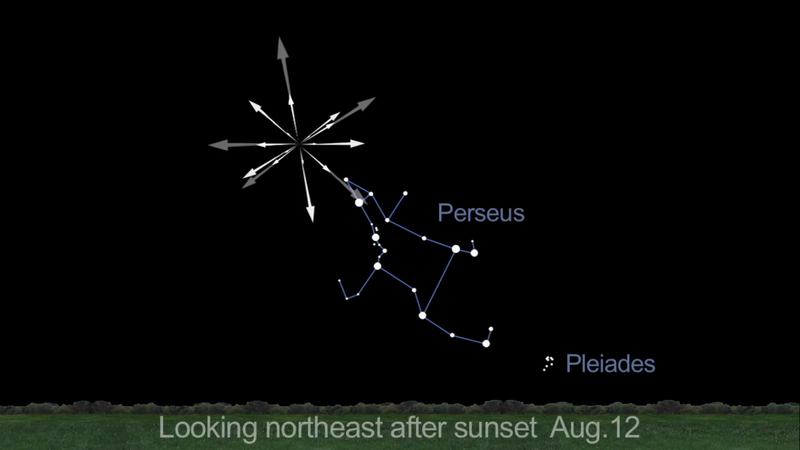 The Perseid meteor shower will peak at 10 PM Pacific on 12 August, 2015. The SCC Observatory will be open at 9 PM to members and guests that evening for viewing the skies and the meteor shower, weather permitting. The forecast is for mostly clear skies at present: Hopefully that will be the case on Wednesday. I will post more information here on the 12th regarding weather, etc.